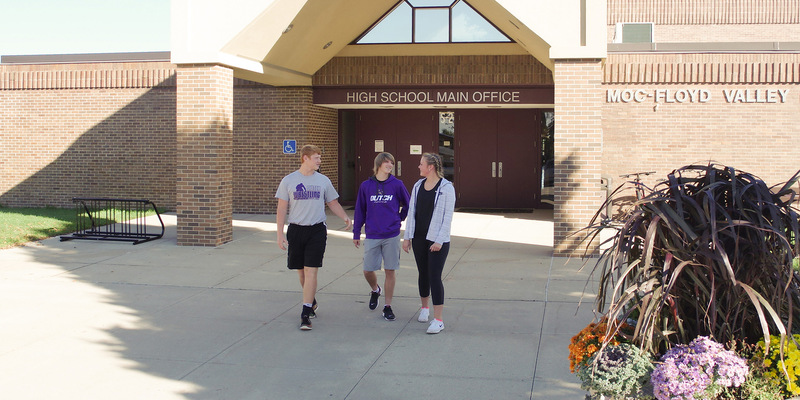 MOC-Floyd Valley is committed to establishing learning and discovery experiences, both inside and outside the classroom, that enable our students to achieve their greatest potential. By engaging in challenging academics, diverse educational environments, and dynamic extra-curricular activities, students are empowered to develop deep knowledge and strong character that will equip them as they navigate life’s challenges and become active, responsible citizens. See rosters, schedules and more! The Pride of the Dutchmen Marching Band has become known across the United States for developing one of the most unique small school marching programs in the country. Representing MOC-Floyd Valley High School in Orange City, IA, the band competes regionally in Iowa, Minnesota, Nebraska, and South Dakota. The band has performed twice in the Tournament of Roses Parade in Pasadena, CA in 1993 and 2013. The band has earned a reputation for producing field shows that are musically and visually entertaining. In addition, the Pride of the Dutchmen Marching Band marches each year at the Orange City Tulip Festival Parades held in May. The 5th grade through 12th grade band program includes six concert bands, three jazz bands, and three marching bands. The band program is supported by the MOC-Floyd Valley Community School District and the Pride of the Dutchmen Band Parent Organization.